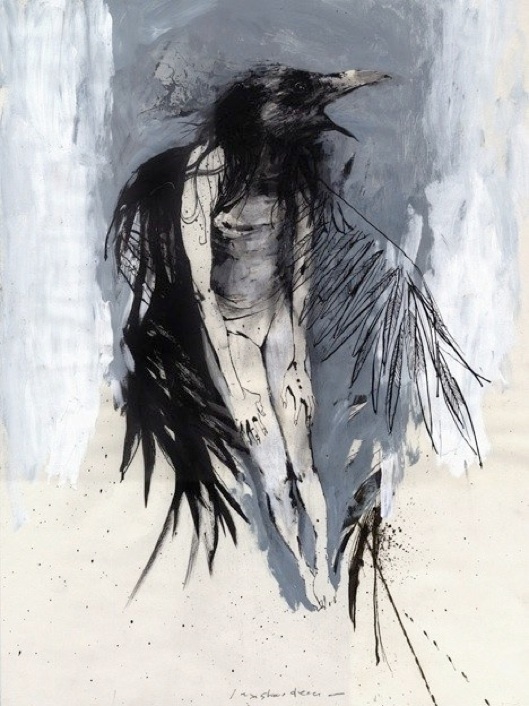 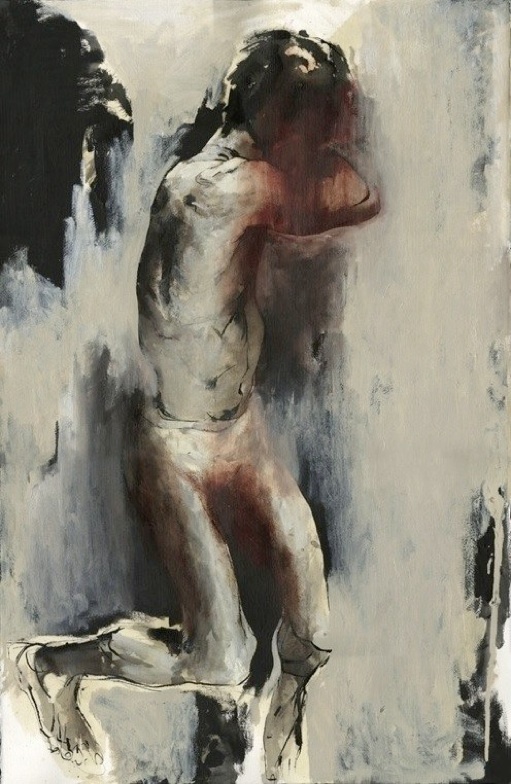 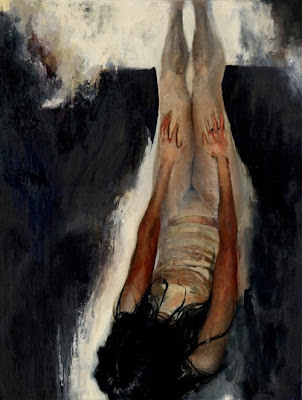 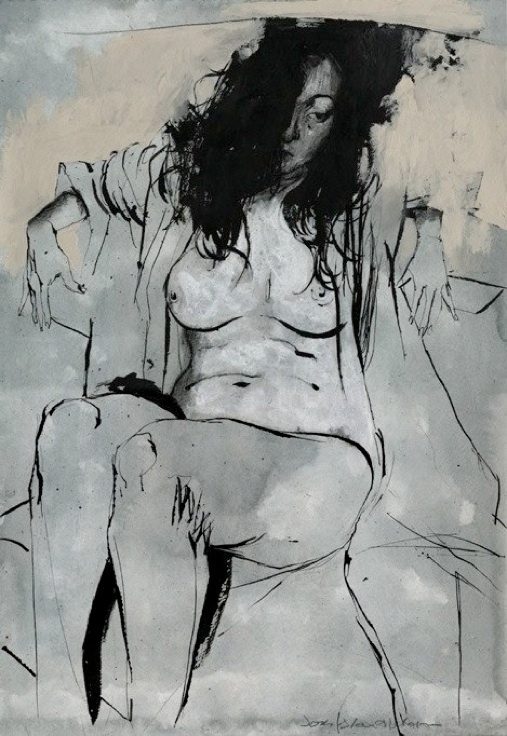 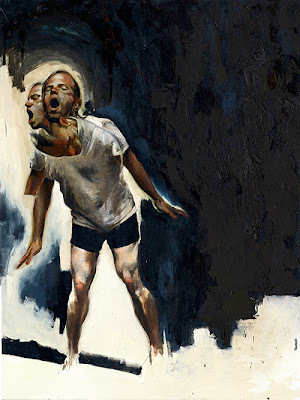 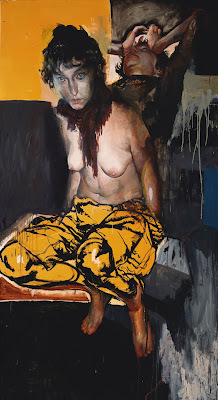 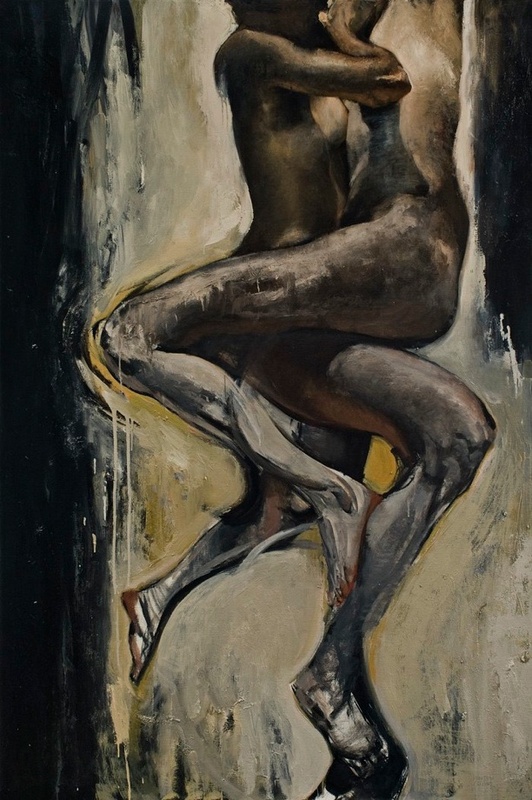 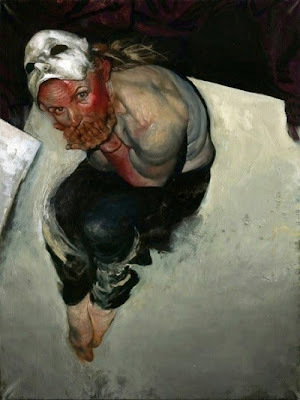 Jason Shawn Alexander is an expressionist figurative painter from Tennessee, now living and working in Los Angeles. 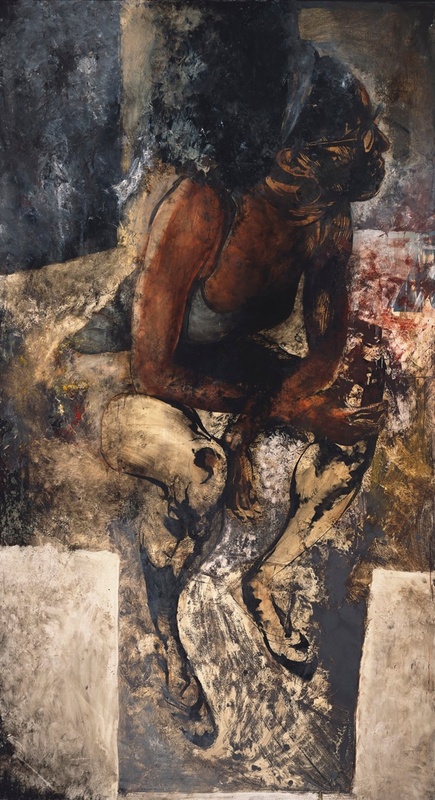 His intimate works penetrate to the core of human integrity, often depicting images of figures wrenched in that critical space where the strained coordination of mind, body, and spirit, hangs in the balance of existential woe. 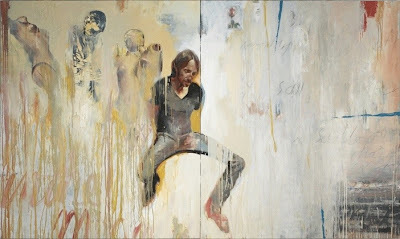 Abstract elements now and again emerge by way of exaggerated gestures, elongated limbs, the doubling or tripling of images, hints of apparitions, or the intrusion of foreign materials and text into the paint, which satisfy the rich psychological nature of Alexander's work. 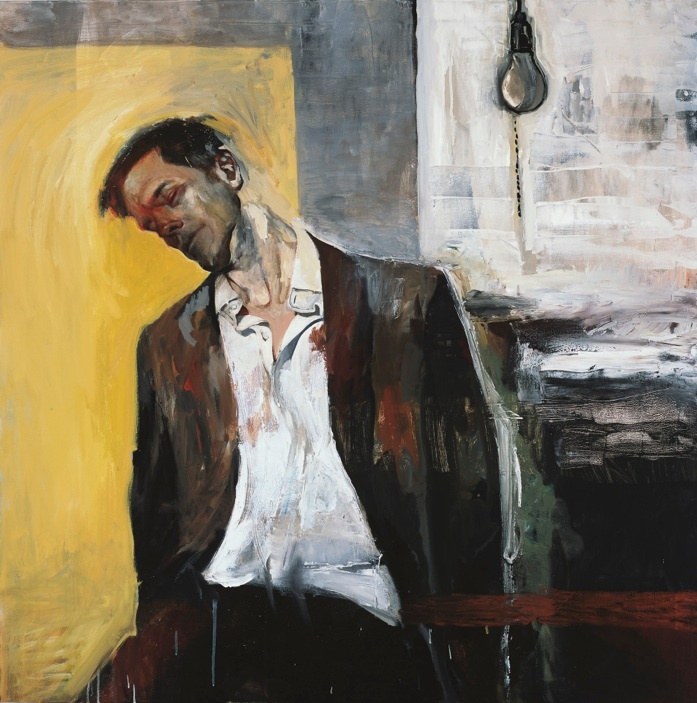 Suggesting an intense personal narrative, his paintings are imbued with an essential human drama that is his signature quality. 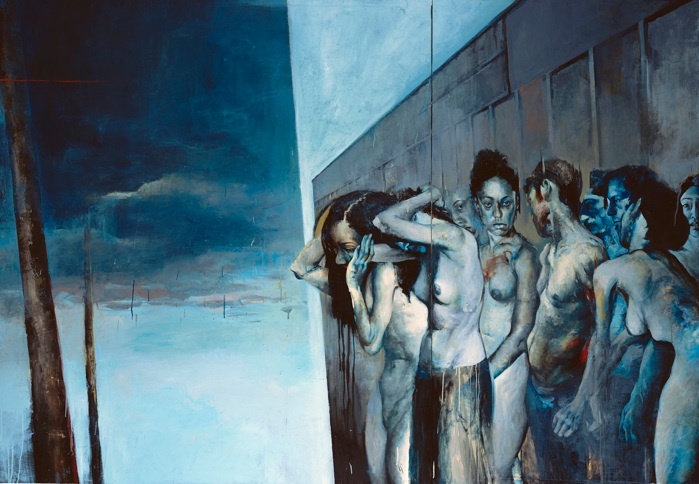 Alexander's work has been the subject of number of solo exhibitions, including the Corey Helford Gallery, Culver City, CA, and 101/exhibit, Miami, FL, where he is currently represented. In 2009 his portrait hung in the Smithsonian National Portrait Gallery, Washington, DC. 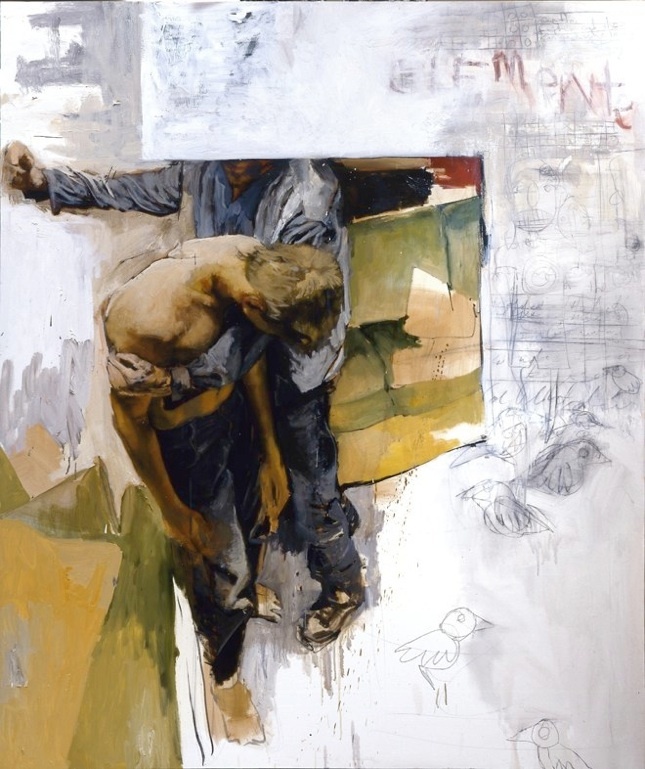 His work is collected both in the US and abroad. A keen autodidact, Alexander pulls from the vulnerability, fear, and underlying strength of his rural upbringing, just outside of the haunting home of the Delta Blues. 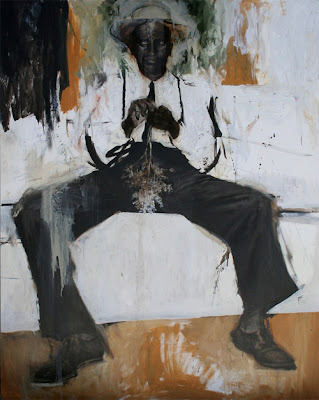 Encouraged by his factory-employed father to pursue a career as an artist, Alexander accrued through staunch pragmatism and southern tenacity an extensive knowledge of fine art. Citing major influences in Francis Bacon, Anselm Kiefer, Kathe Kollwitz, Cy Twombly, Alice Neel, and Patrick Graham; his earliest and enduring inspirations came from the art books kept by his father of Rembrandt, Michelangelo, Goya, and Degas. 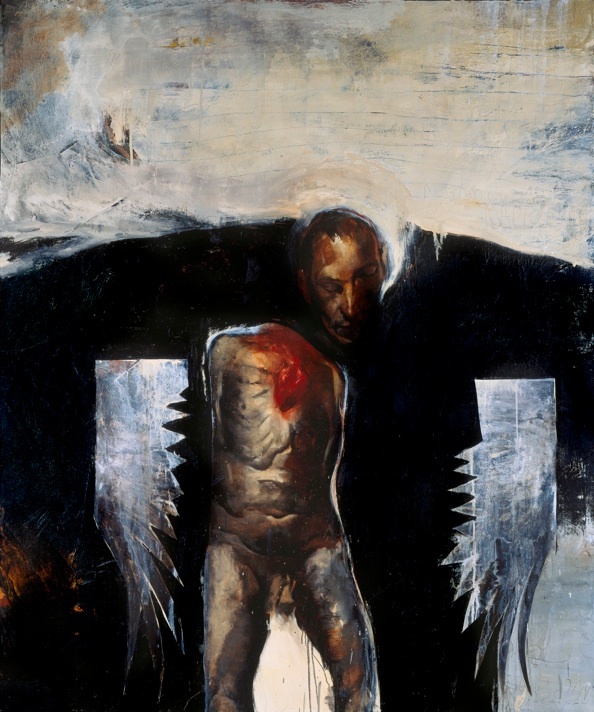 Alexander's career started when his self-published illustrations caught the attention of mainstream and independent comic book publishers. 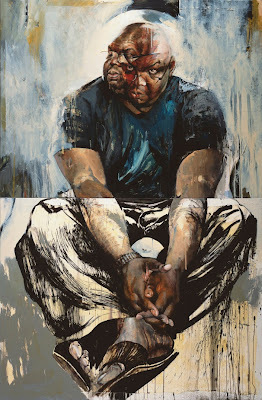 Alexander worked for years as a draftsman for Marvel, DC, Dark Horse, and Oni Press. 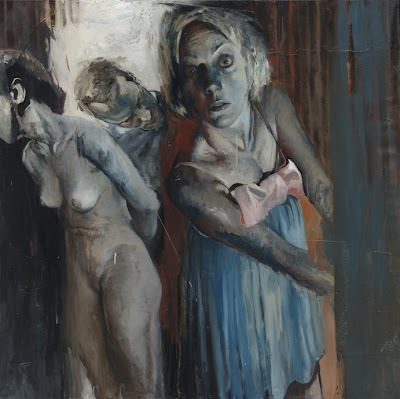 His friendship with renowned painter Kent Williams found the two sharing a studio for a time, painting side by side. 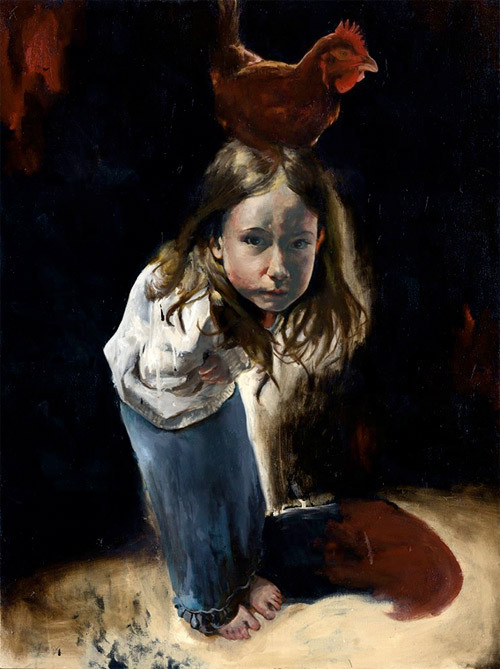 Today, he has worked his way to prominence as an authentic leading voice among contemporary American figurative painters. 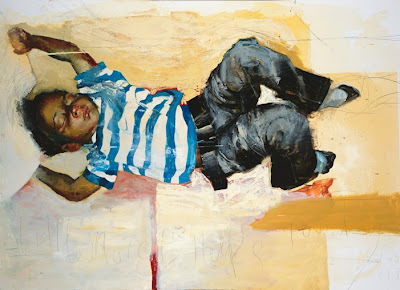 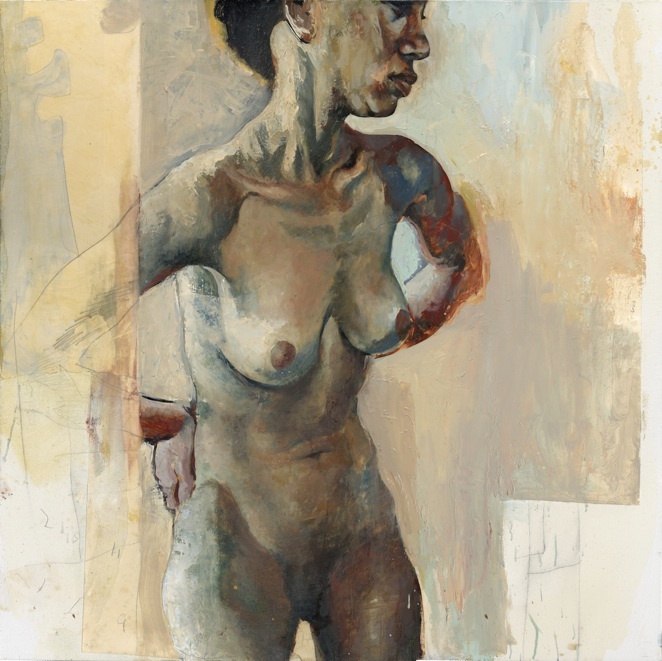 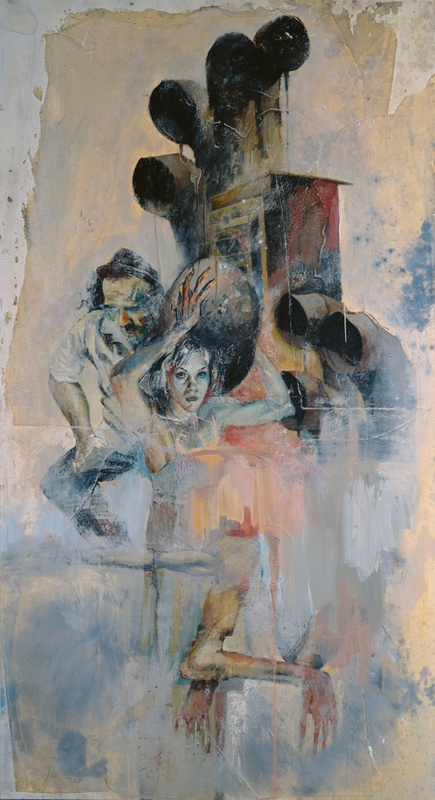 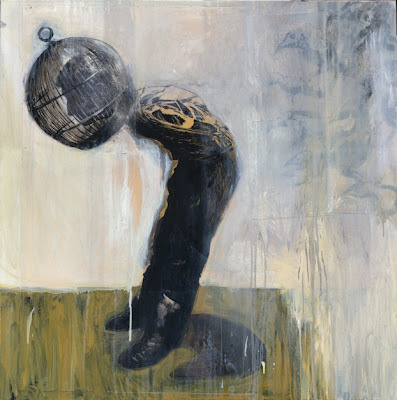 At 35 years of age, Jason Shawn Alexander is painting with the fervor and consistency of a matured and confident master. He is currently preparing for his third solo show at 101/exhibit, Miami, in December.